“Humara Sidhant hai, khadi gaadi ko passenger nahi milta, chalti gaadi ko hi milta hai” says Guptaji, who’s been an auto driver for 17 years. On a ride back home on the eve of the strike, there was a sense of desperation on the streets of Mumbai with auto and taxi-wallahs honking around feeling for potential customers. The rickshaw that I got had a nice print on its glass. It was as if someone attempted to smash it. When asked the Guptaji revealed his story. 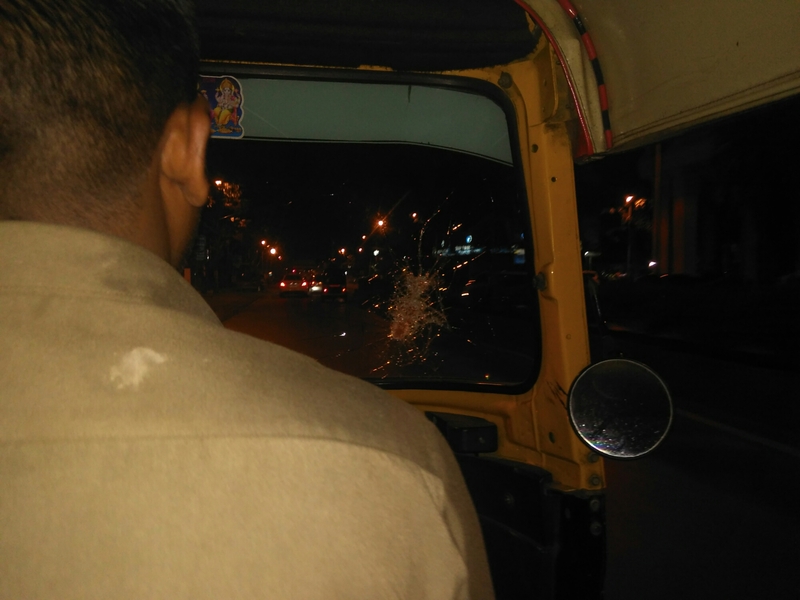 On his way around from Vile Parle, a few hooligans attacked his rickshaw, damaging his front glass. Then he went on to explain the demands of the Union for the hearing on 2nd September. Okay maybe I made up ONE of those. Go figure. What was noticed early in the morning, was the senior rickshaw drivers, (probably senior members of the union.) Were circling around areas staring at any rickshaw driver who possibly took a fare. Hypocritically, what they themselves were doing was overfilling the rickshaw with 4-5 passengers, charging them 20Rs. a piece to drop them to the Metro Station which is like 10-12 minutes away. Breaking the road rules by also going the wrong way to get the user down so that they don’t have to take a U-turn to get to the other end of the metro. Running after and arguing with women who felt the 20rs. was overcharging was also part of their. So for a 1.9km minimum fare route the drivers were earning 100Rs. and another 100 to take metro users to anywhere between Seven Bungalows and Yari Road. I know this because Tyler knows this. OR maybe because I had the privilege of sitting next to him as the 5th passenger. Desperate times. I spotted the guy trying to explain an old woman why he won’t take her for a ride. ‘Waola’ as he mispronounced multiple times, each time a different rendition of ‘Ola’. And he couldn’t explain anything about it. It’s funny how without knowing the details, the possibilities and the stakes a union would call a strike with unrealistic demands. A house for each driver? Shut up and take my CV! What’s sad is the uninformed senior members took this call, affecting other members of the union, possibly a chunk of the hardworking, need-to-put-food-on-the-table kinds, the average Mumbaikar is obviously on that list. Basically these strikes always leave everyone with a foul taste in their mouths. Everyone except for those senior members who probably earned more than any regular day, 200 bucks for a 20 minute rickshaw round. Though the strikes have lost its luster due to their frequency and random lack of objective. Residents of Mumbai have accustomed themselves to this stupidity. Company’s give leeway to employees on strike day, while some residents cherish the lack of traffic on roads. Will each Rickshaw and Taxi driver get a home in Mumbai for their services? Only time will tell and REVHUMAN will review. 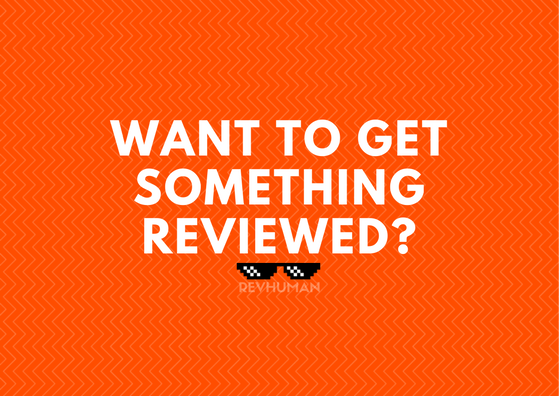 Share your reviews/opinions/stories about the strike in the comments section below!